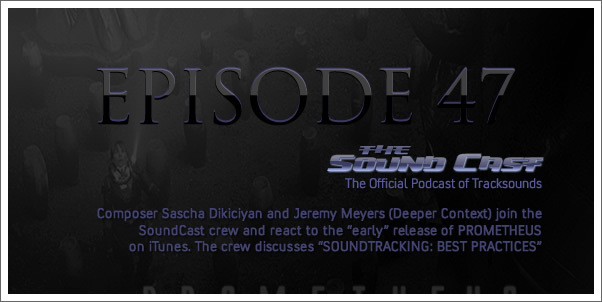 Composer Sascha Dikiciyan and Jeremy Meyers (Deeper Context) join the SoundCast crew to react to the "early" release of Marc Streintenfeld and Harry Gregson-Williams' score for PROMETHEUS on iTunes. The episode 0 release of TRON: UPRISING doesn't escape their critical gaze as well. "What Have You Been Listening To?" is back and finally, the crew discusses "SOUNDTRACKING: BEST PRACTICES" and dive into what sites, apps and tools they use to enjoy their soundtracks. 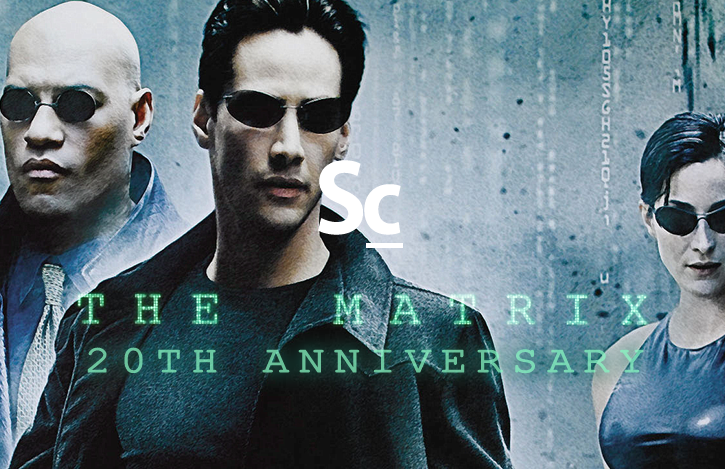 04:11 SIDETRACKS: STAR TREk: THE MOTION PICTURE Score Supreme! 27:01 SIDETRACKS: TRON: UPRISING Episode 0 "Beck"
Support The SoundCast and purchase these soundtracks through Amazon! Episode 46 - "Continudity? - The Avengers!